This coming monday we are going to play our second-concert-ever with new trio called Plastic Island after some studio sessions. I’m very much looking forward to get the two great finnish guys to play in Copenhagen with me! And not just “who ever” guys… but Mr. Aki Rissanen and Mr. Joonas Leppänen. We’ll gonna make some great stuff yeah! 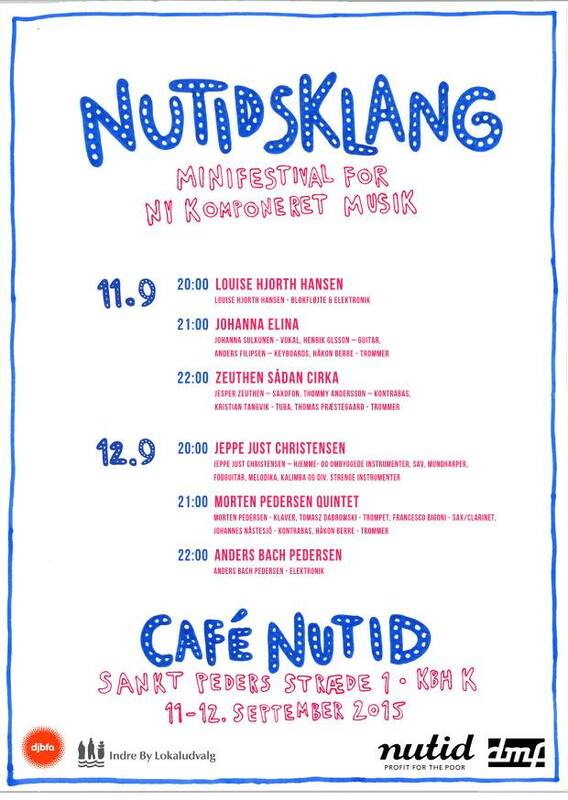 If you want to catch the concert, it’s gonna be in a very nice place 5e in Kødbyen, where every monday there is great music happening – Mandagsklubben 5e at 01:00. Yes, no later than that. Thank you for the festival, it was great to play! 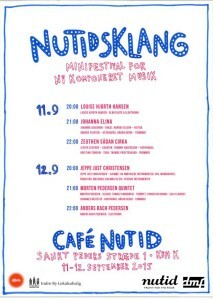 Next concert of mine will be in this exciting event in Copenhagen with IKI. Welcome to visit my new web page and happy New Year! Very soon I’ll start the recordings of the new album and I’m looking so much forward for you to hear the result! It’s getting together! Feeling inspired! IKI releases new Album 10th of November! We will play a release concert in Dome of Visions in Copenhagen on the 11th November at 7.30pm. Read more about the release here!